Every company needs to be vigorously competing in the modern world and social media. Did you know that videos can perform up to 80% better than text and image posts? It is incredibly important to have videos included in your SM platforms and to have your own YouTube Channel. But how do you get started on the Emerald Coast? 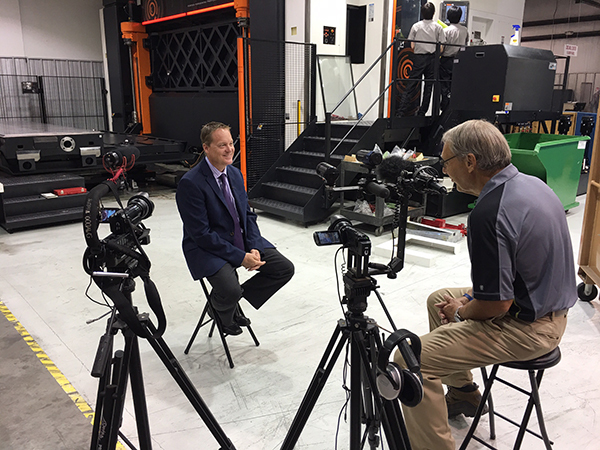 Full length productions and product videos can be a very worthy investment, but a bit expensive if you are just starting off. Before jumping into full video productions, you need to let customers know who you are. Whether you are in Navarre, Fort Walton, Crestiew, Destin, or South Walton your customers must be able to find you, and identify with you! This is your affordable chance to introduce yourself and your business with an online or social media video production! 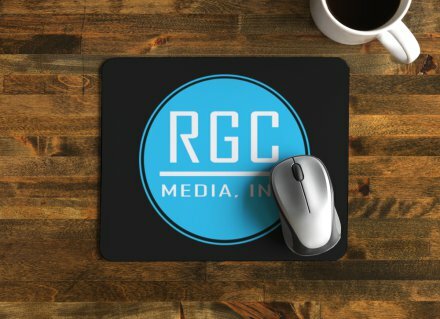 The RGC Media Inc. 30-60-90 Kit is the perfect way to jump into video marketing on the web, or to introduce a new business. This kit includes three separate videos: 30 second, 60 second, and 90 second! 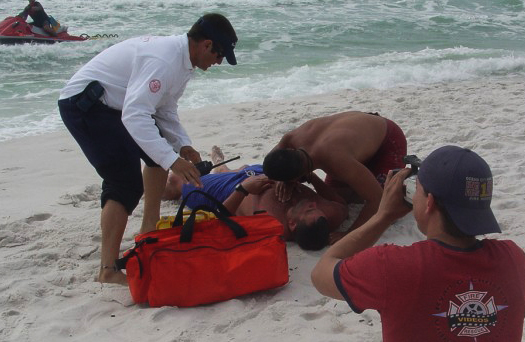 Each video is designed for a specific purpose to reach any audience from Navarre to 30A. The 30, gives you a chance for a quick introduction: tell us who you are and what you do. Think of this as your rapid sales pitch! The 60 second video is designed to go into a little more depth. Tell us what makes your company unique. Why you are different from everyone else out there! Finally, the 90 second spot gives you the chance to provide greater detail about your services or products! Each video provides unique deployment options. The 30, can be attached to your emails when reaching out to potential clients in your marketing funnel. The 60, is perfect for a Facebook advertisement. Boost this video and see even better results! The 90, is a great platform for your YouTube channel. Additionally, each of these videos can be used over and over again. Re-post your 30 or 60 on FB every six months to re-introduce yourself throughout the Emerald Coast, or connect with new clients. 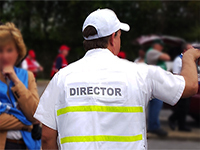 Add your videos to marketing presentations, or sales demonstrations. Put the 90 on a loop at tradeshows and expos. Or, even use them as television commercials. In addition, we take the script from the 30, 60, 90 and turn into a PDF media kit for you to print or mail out to new clients. The Media Kit includes 3 sections (one per video) with unique titles. We add your logo, product images, graphics, and a full color custom front cover! With the 30-60-90 you get an awesome package that connects you on multiple platforms and provides you modern tools for the digital age. For a small investment, ideal for start-ups, or businesses testing new marketing platforms you have a collection of tools. Your emails include a professional media PDF and introductory video, you are on YouTube, and your Social Media is more personalized! 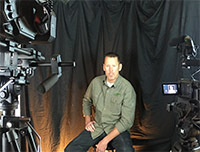 Contact us today to schedule filming of your 30-60-90. Trying to sell you and your company in 30 seconds can be challenging. With the deluxe 30-60-90 kit, you get a hour session with renowned success coach, business strategist, and certified John C. Maxwell speaker Ryan Montgomery. In this one-on-one session, he will work personally with you to help you develop a script for your video, and give you practical tools for connecting with prospective clients in face-to-face opportunities. The 30-60-90 Kit combined with one-on-one business coaching gives you a new edge and reinvigorates you and your company for the digital age! Jumpstart your marketing with the Deluxe 30-60-90. In addition to media and video production, we can build custom web sites, RWD sites, Ecommerce platfomrs, or integrated company systems. Contact us to learn more about web design for Destin, 30A, South Walton, Navarre, Fort Walton, and all of the Emerald Coast!